July 11 was the birthday of Purnima. She attended the live celebrity talk show Tarokakothon at 12:30pm on Channel i on the occasion of her birthday. 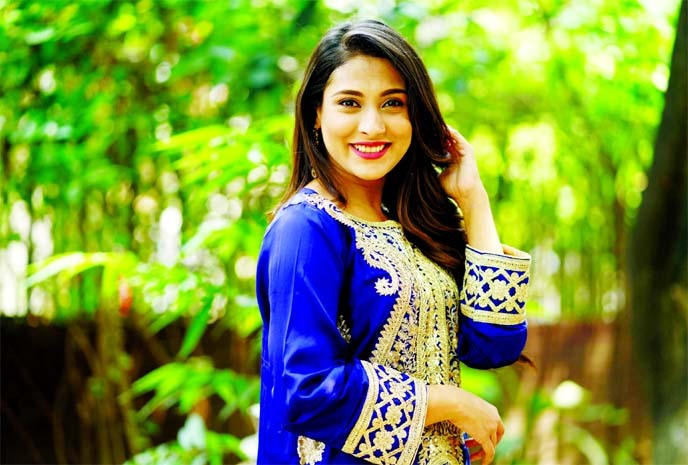 Â However, Purnima along with actor Ferdous hosted the cultural segment of recently-held National Film Award 2016 ceremony on July 8. 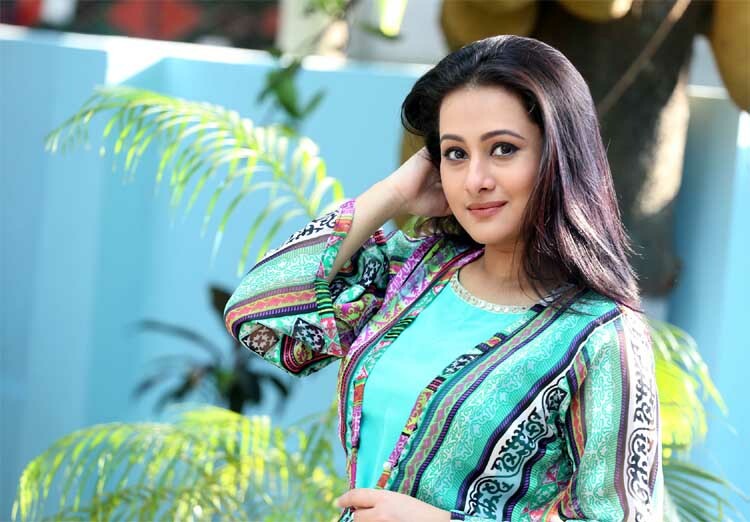 Though Purnima appeared in various projects on the small screen during last Eid, she will not be seen in any projects on the eve of upcoming Eid-ul-Azha.